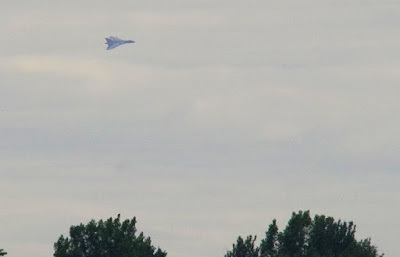 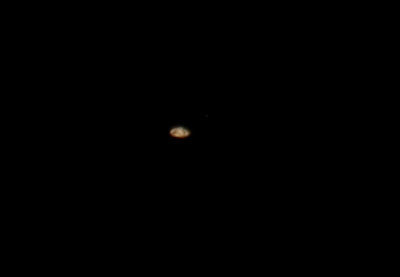 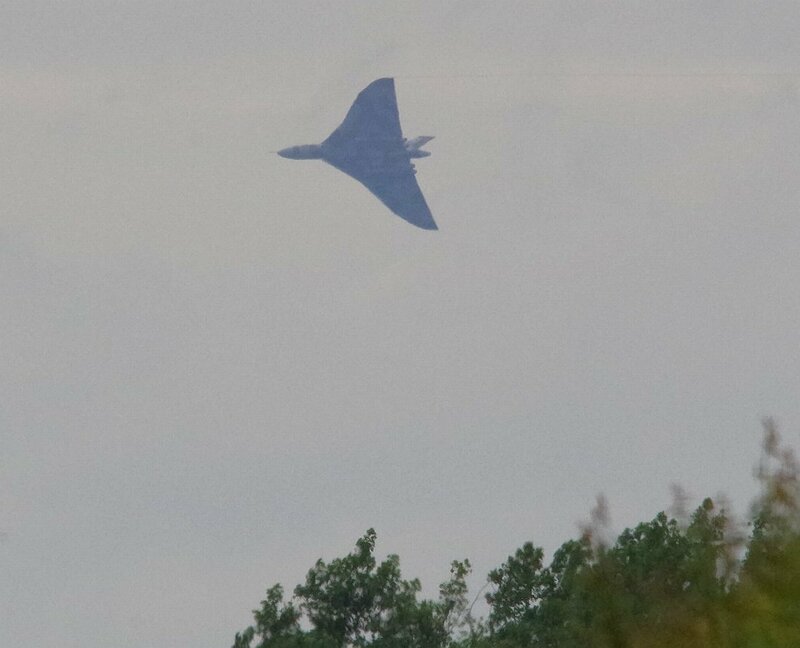 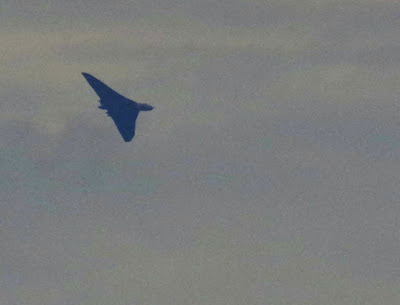 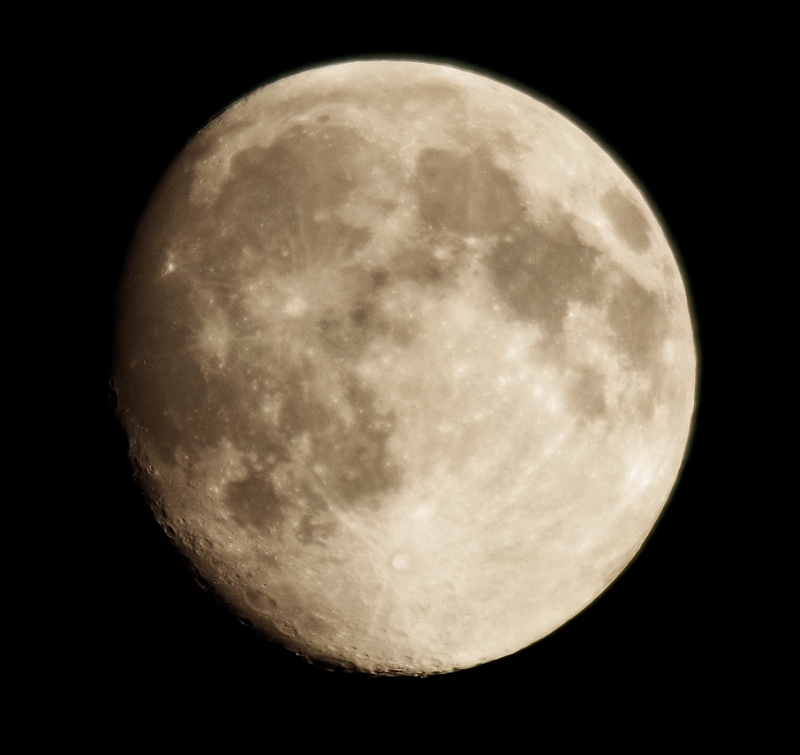 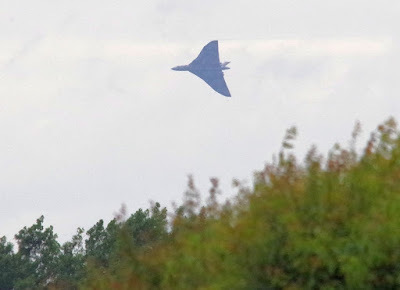 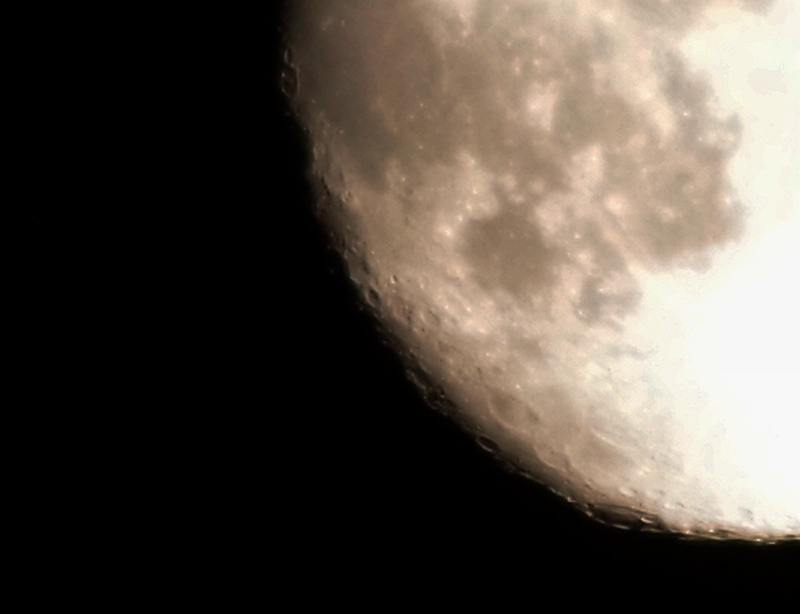 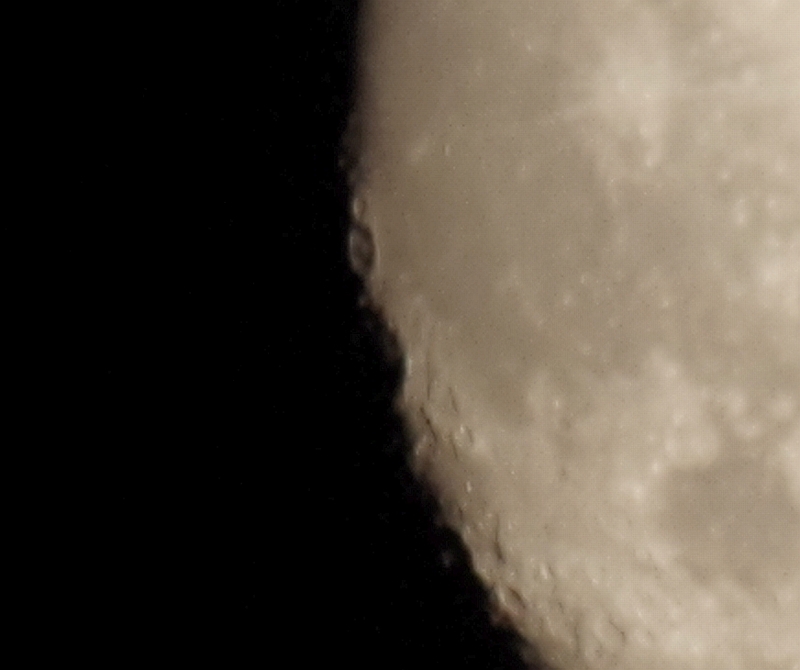 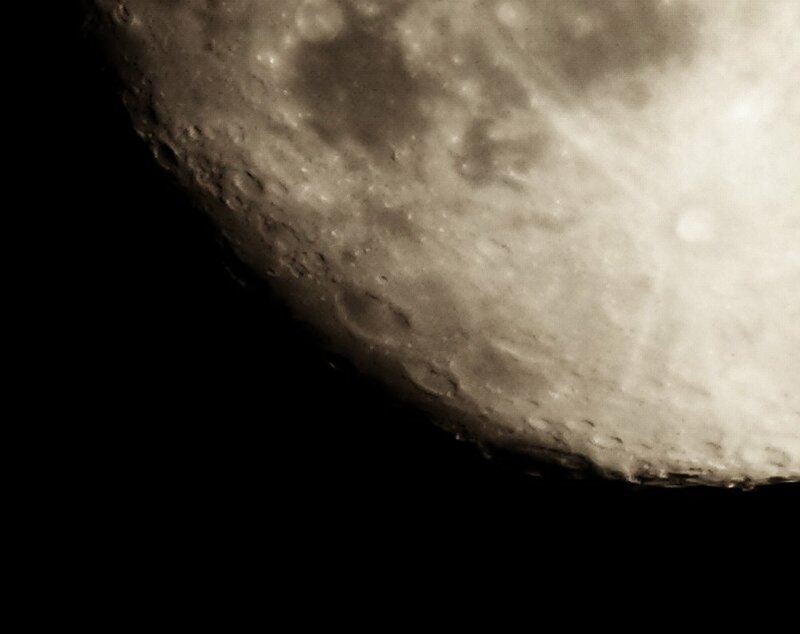 Closest approach and a garden tick! 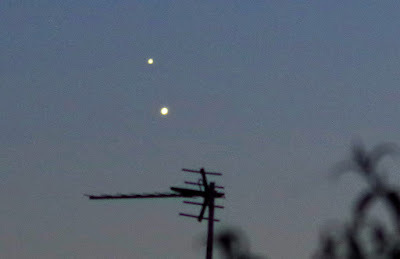 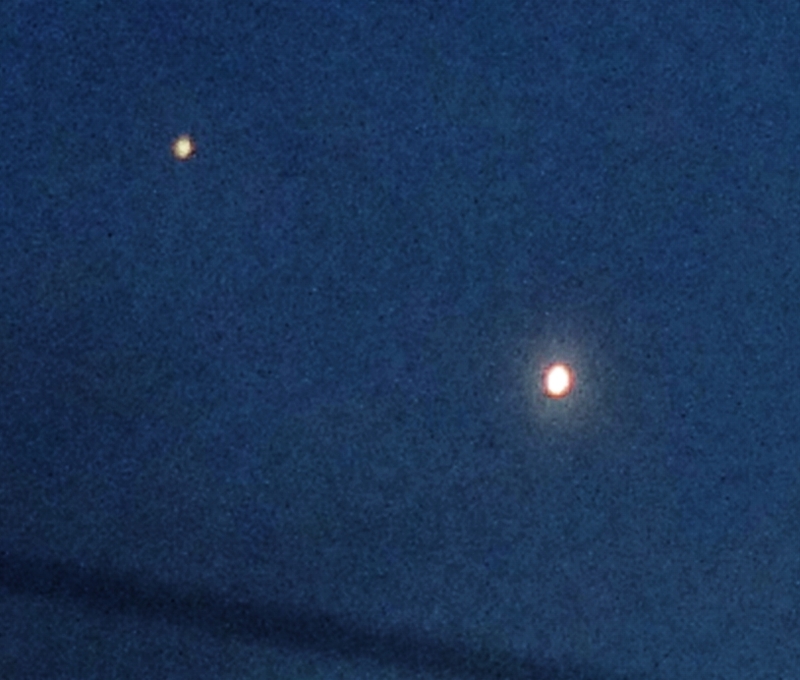 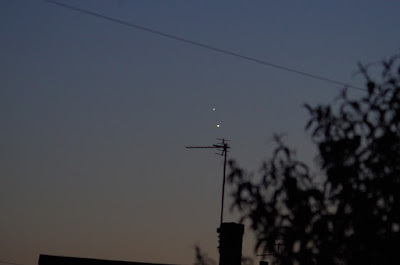 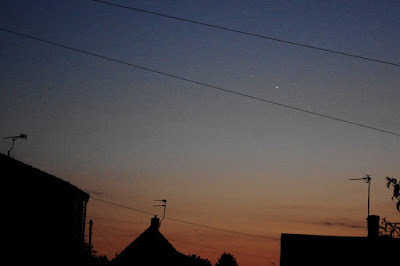 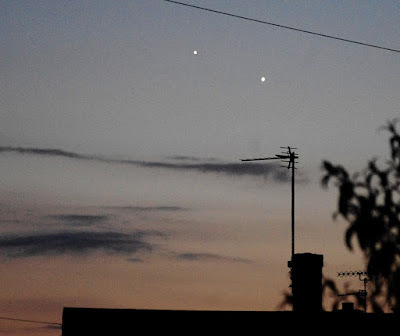 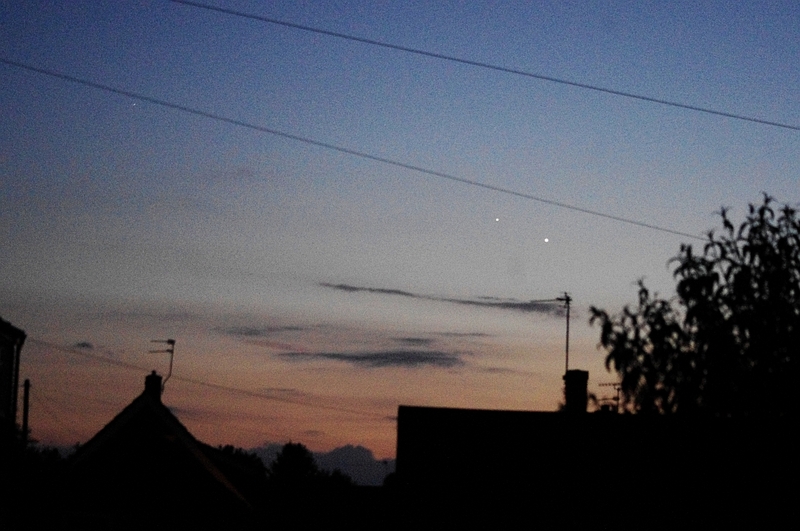 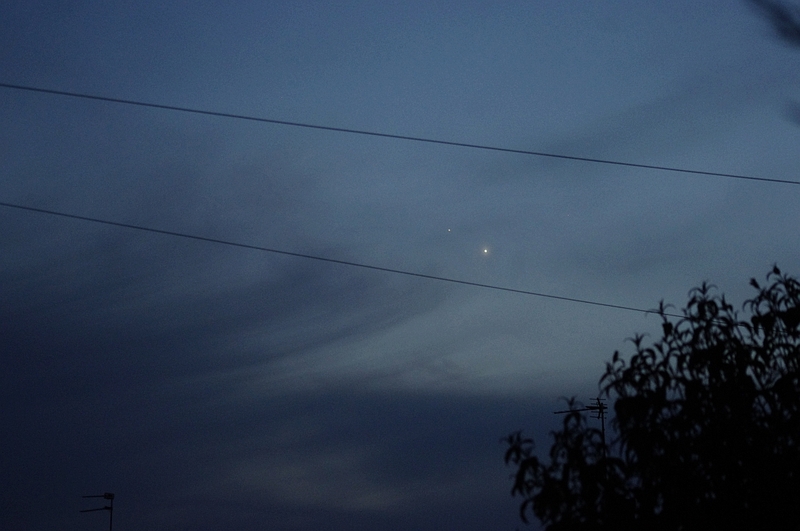 Venus and Jupiter were at their closest conjunction tonight: about as far apart as your little finger at arm's length! 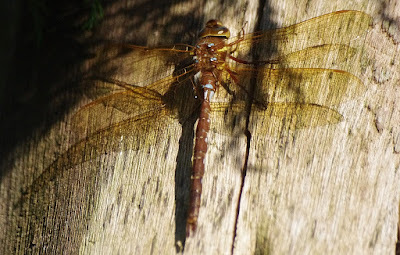 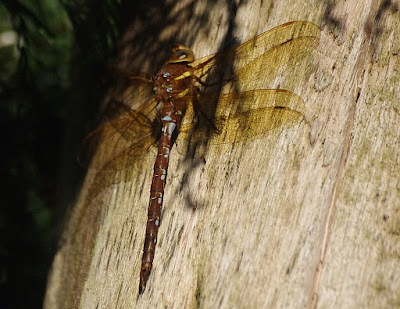 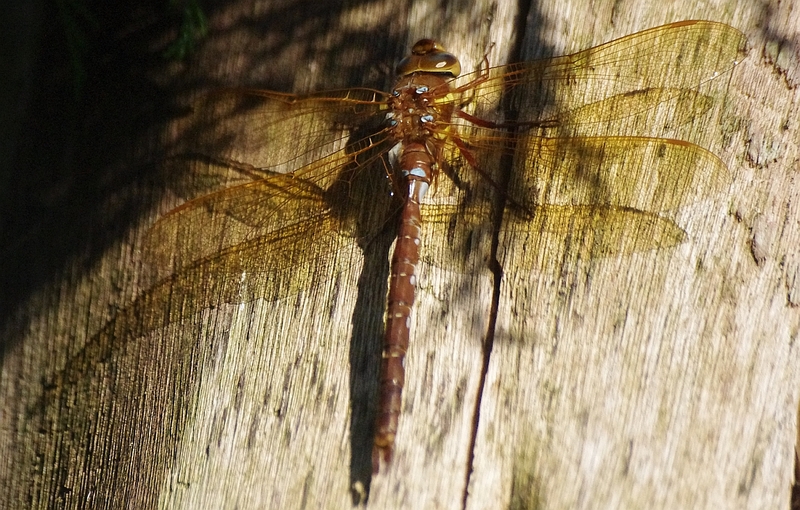 Earlier, a mint-fresh Brown Hawker visited the garden, perching briefly on our dead eucalyptus tree! 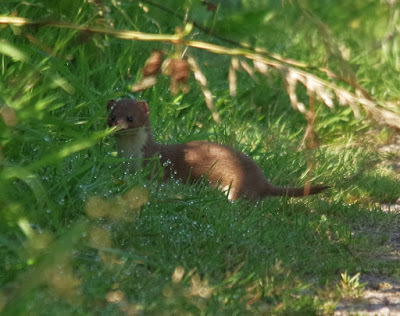 On a truly spectacularly beautiful morning, Brian, Norman, Mark and I met at the Fen at 7.30-ish for a chat and a stroll around. 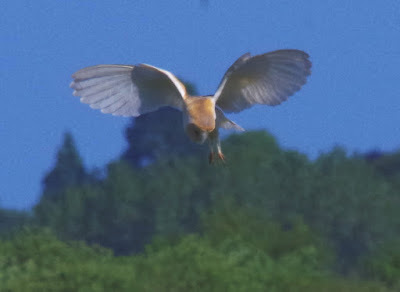 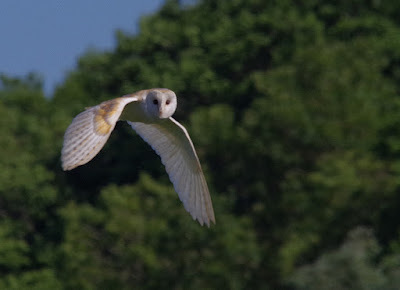 Almost immediately we were entertained by an amazingly diurnal Barn Owl quartering the meadow for the thick end of two hours! 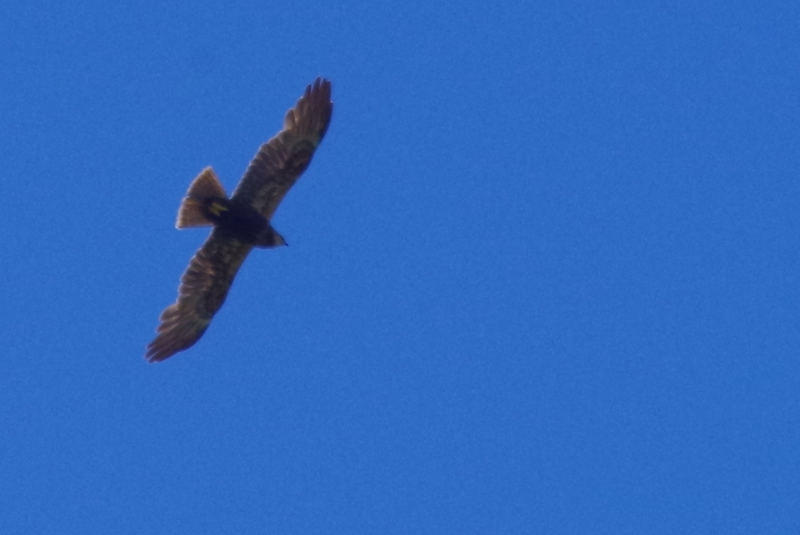 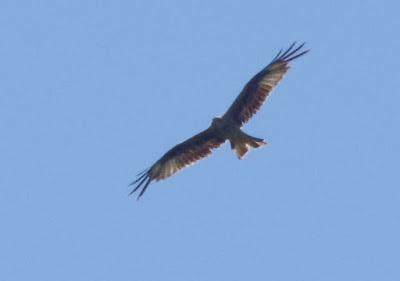 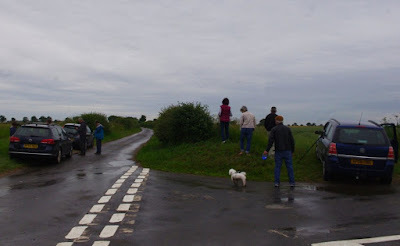 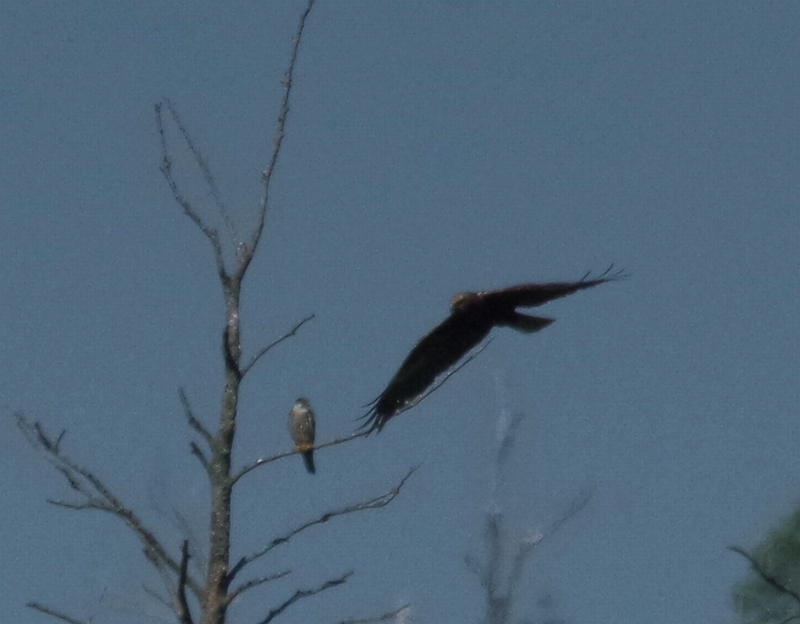 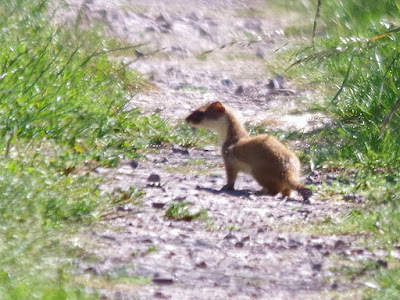 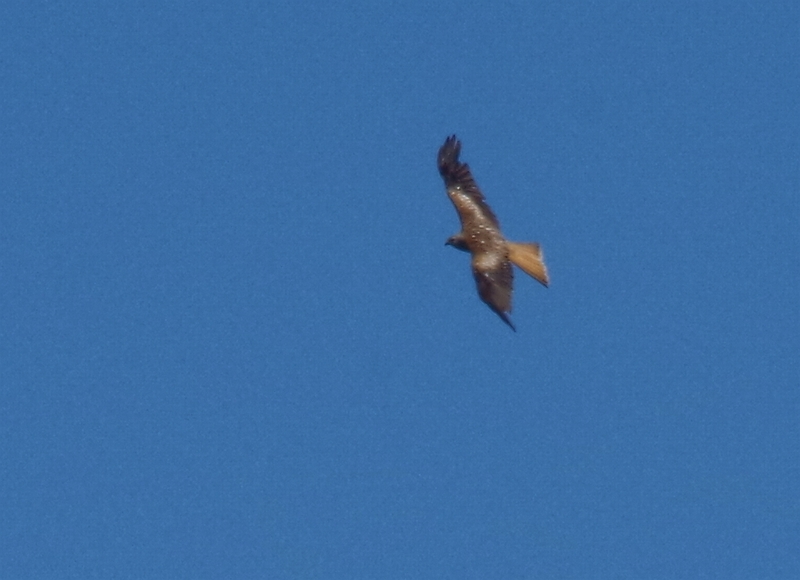 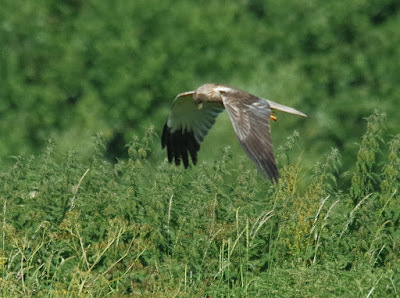 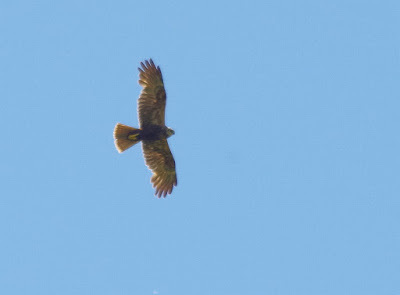 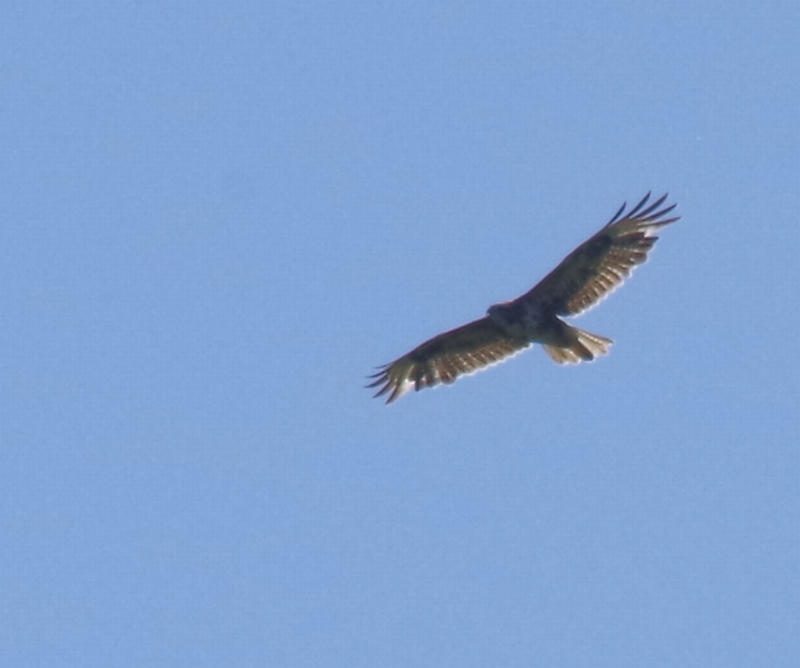 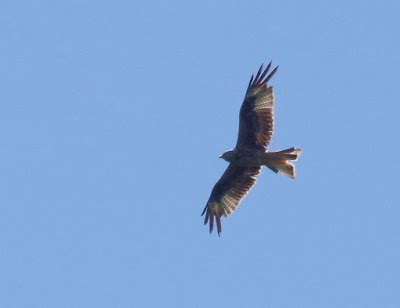 As we followed it along towards the pump-house, other raptors put in an appearance: two different Red Kites, several Buzzards and Marsh Harriers and a Hobby. With three planets visible and a lovely clear night, I thought it was worth recording tonight's very close conjunction of Venus & Jupiter: while I was at it, I had a go at Saturn, which is just to the west of the Moon. 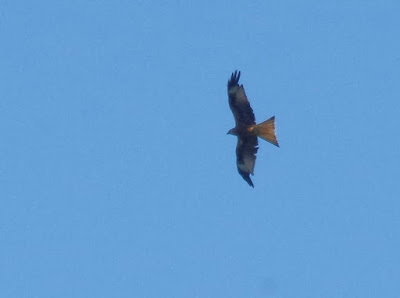 Having a lot to do today (and two day's birding booked later in the week!) 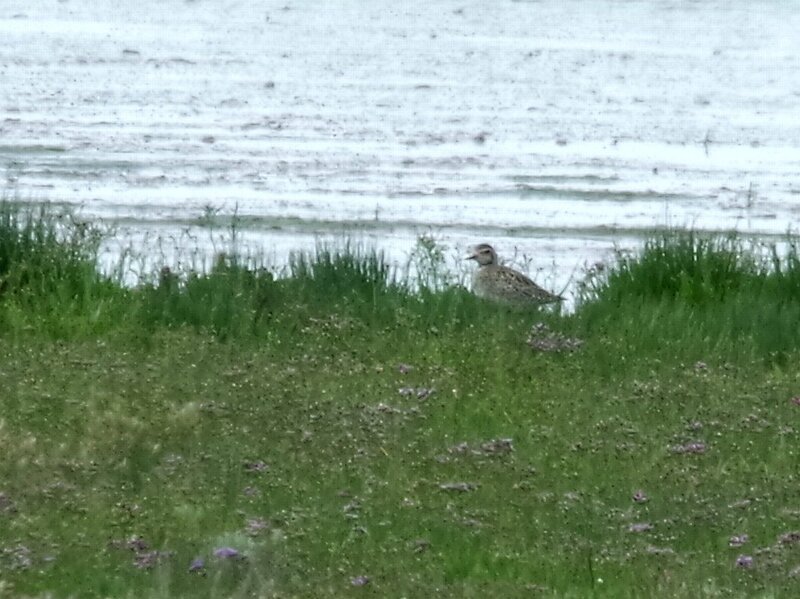 I could only spare an hour to have a bash at the Pacific Golden Plover that had been reported from 'the Lumps' at Breydon. Amazingly, that's all it took! 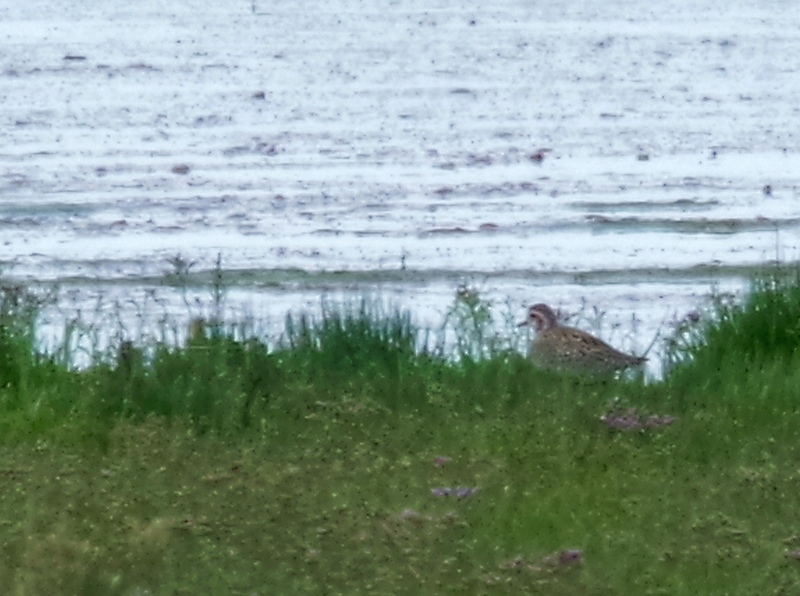 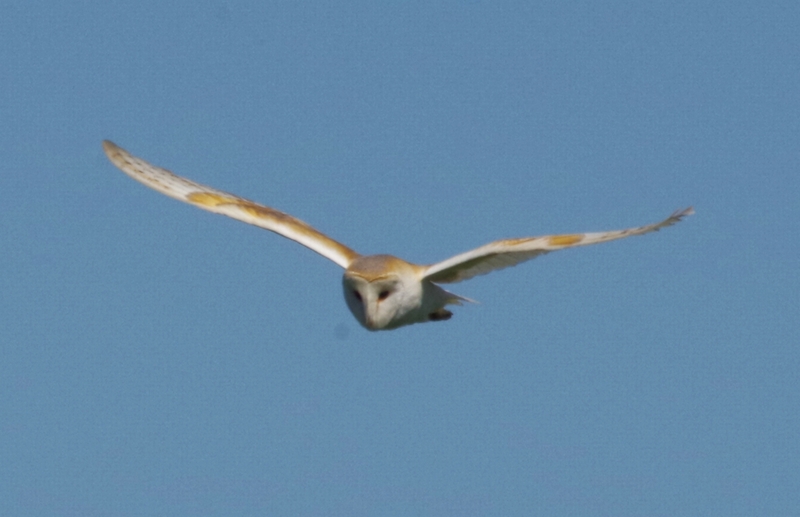 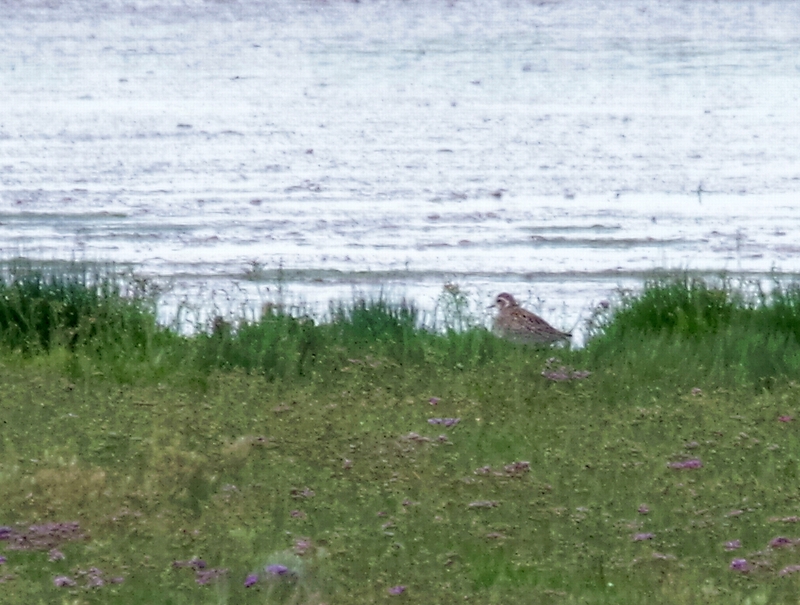 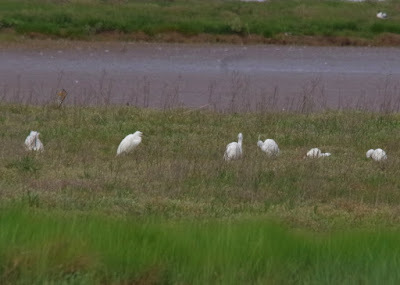 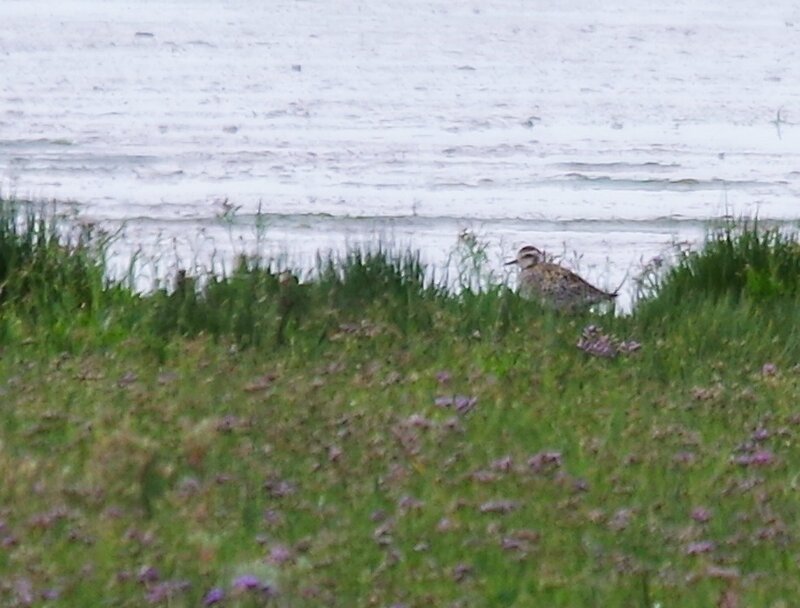 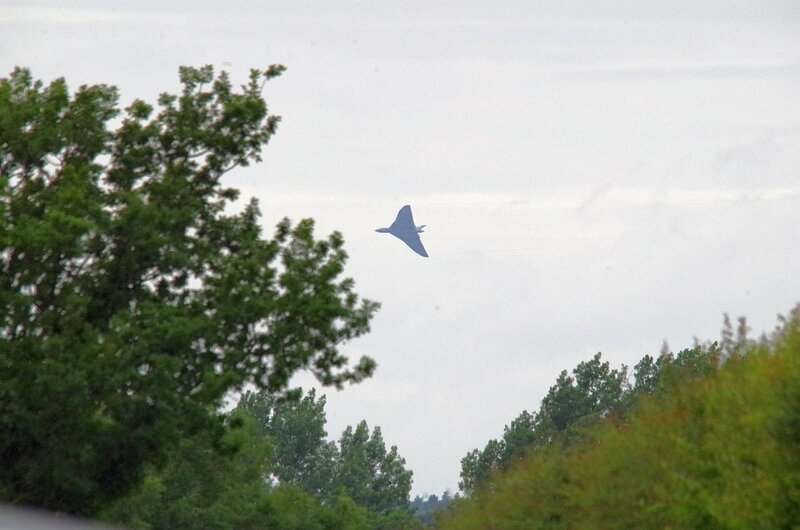 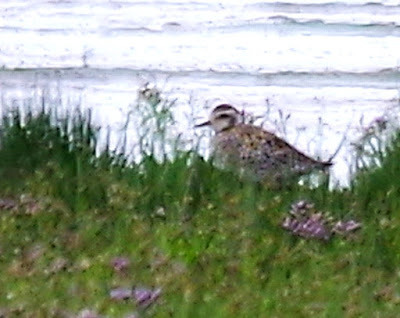 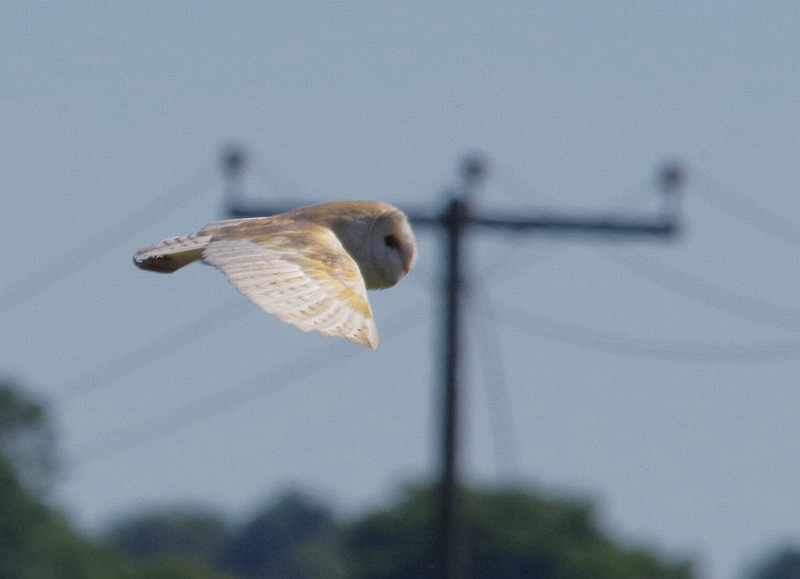 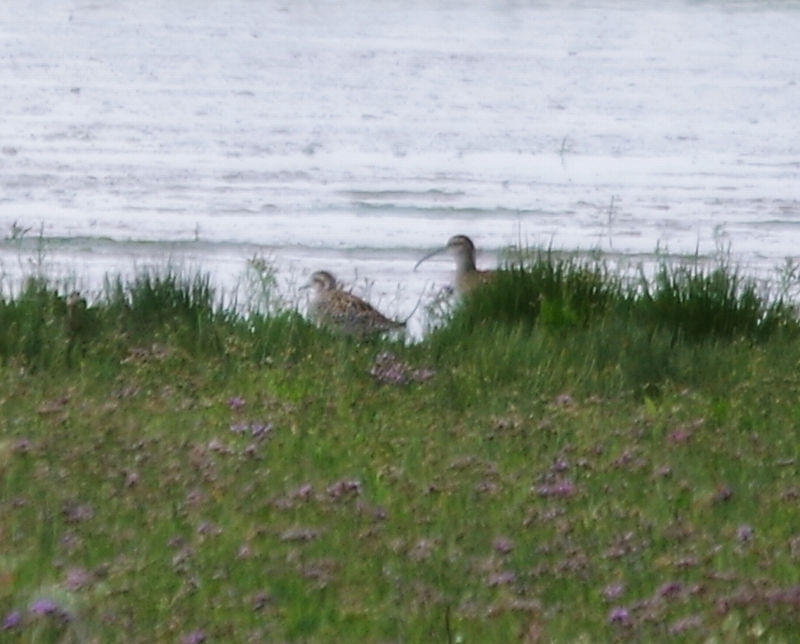 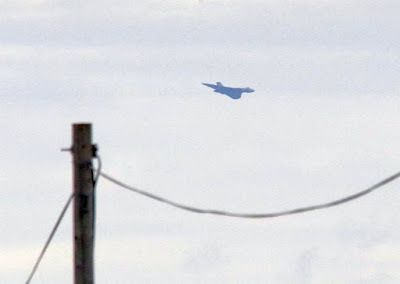 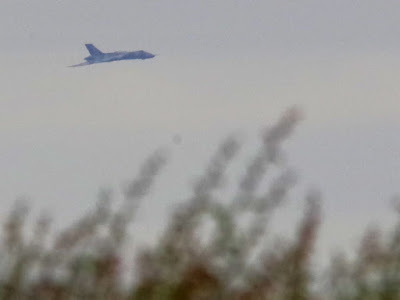 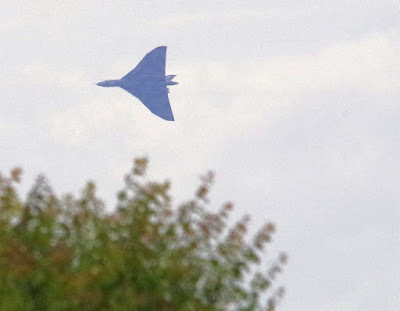 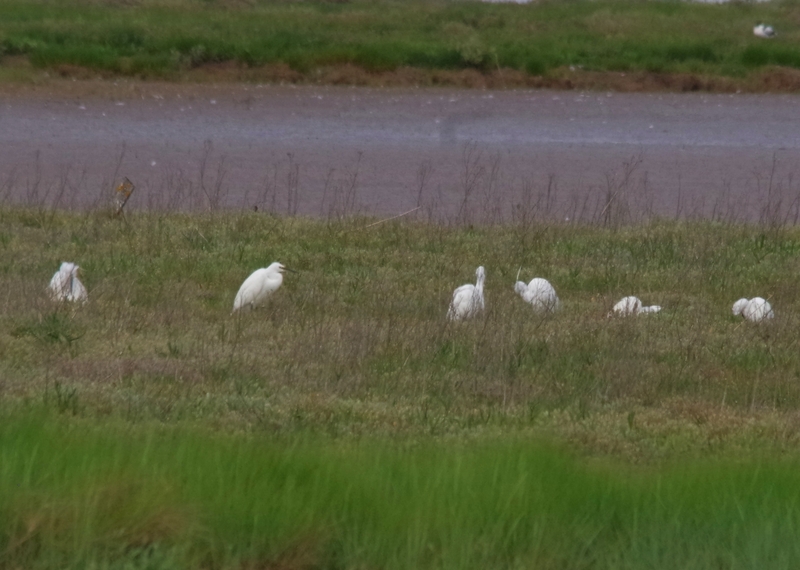 Admittedly a fair distance away, I still managed a few images of this, my second PGP in the Yare Valley! 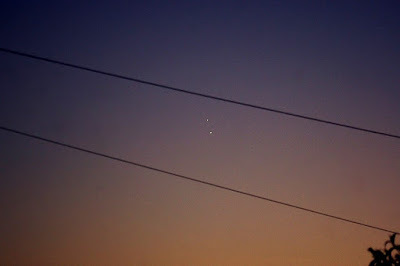 Jupiter and Venus tonight: getting closer and closer! All I can say is: if there had ever been a need for the V-bomber force to deploy during the cold war, I hope they'd have been slightly more accurate with their navigation! Is it really two years since the Gorillas? 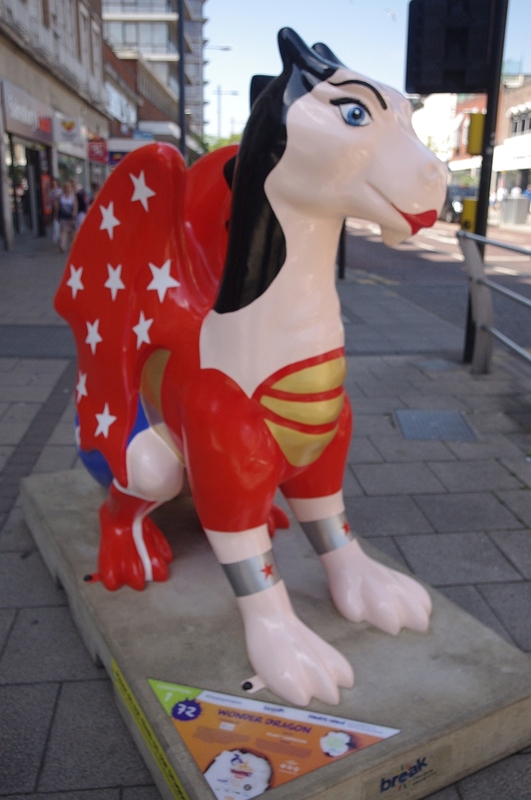 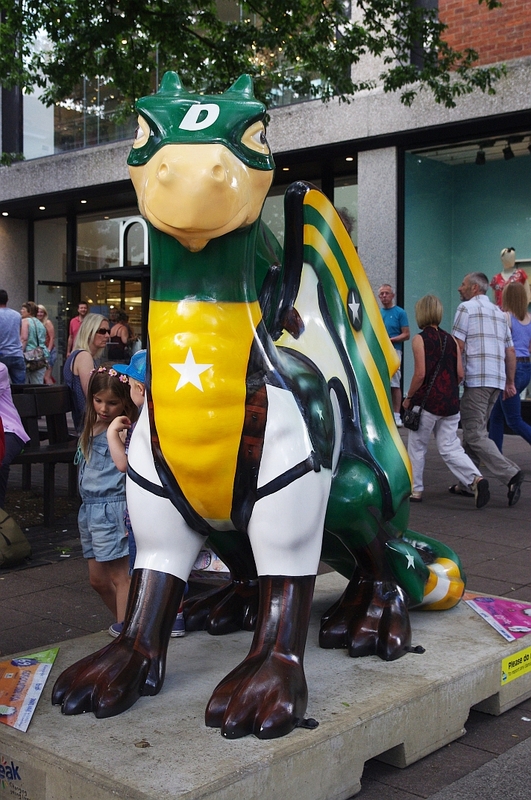 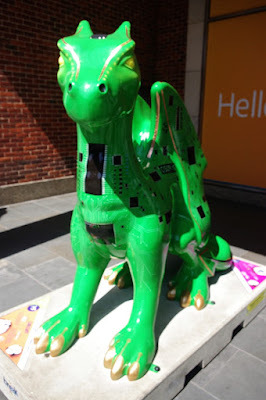 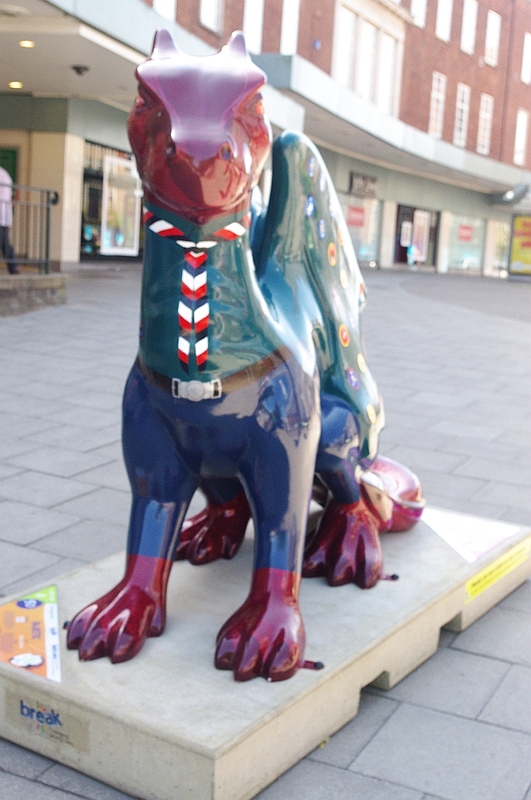 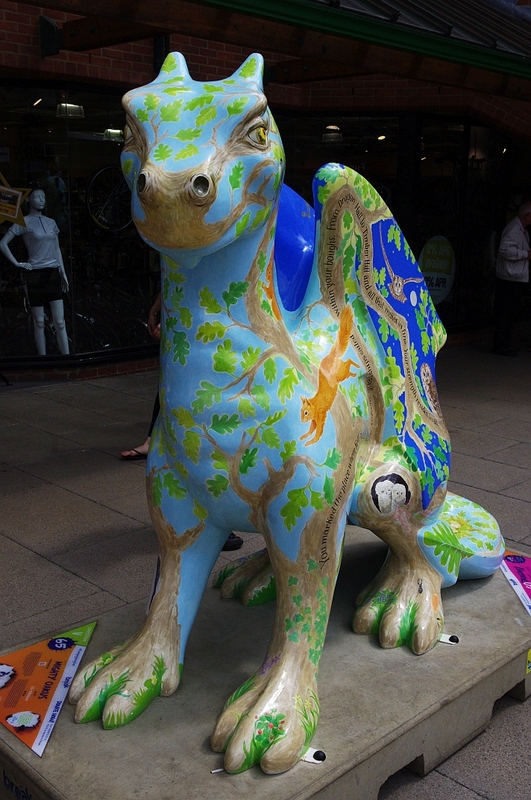 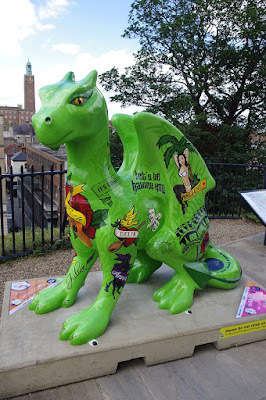 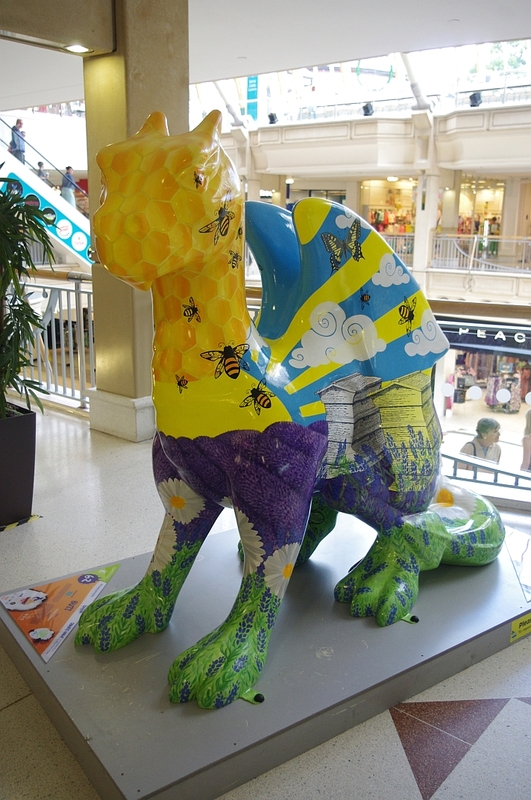 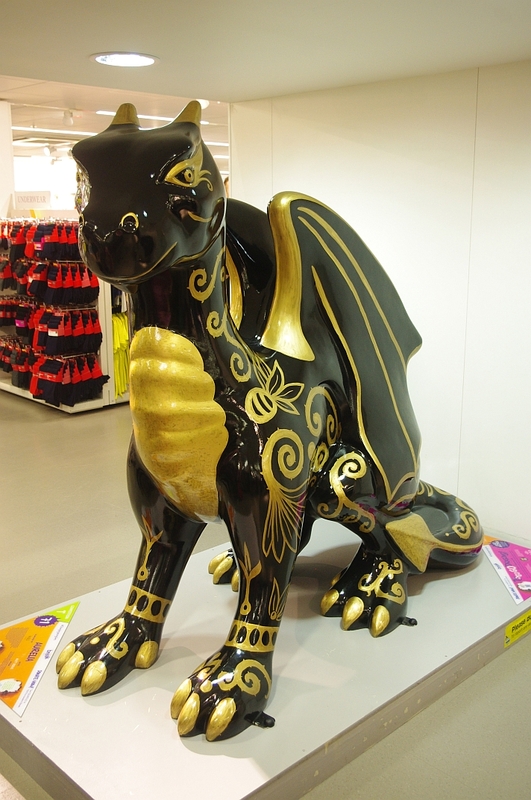 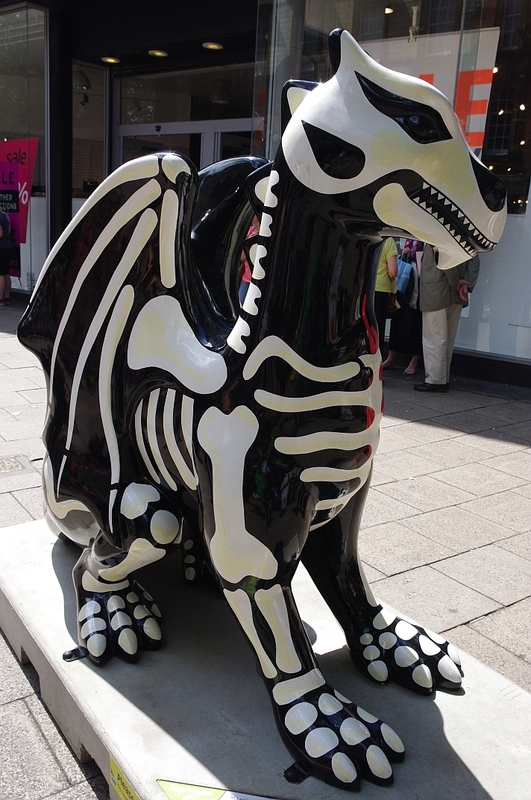 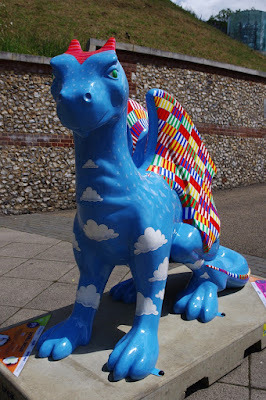 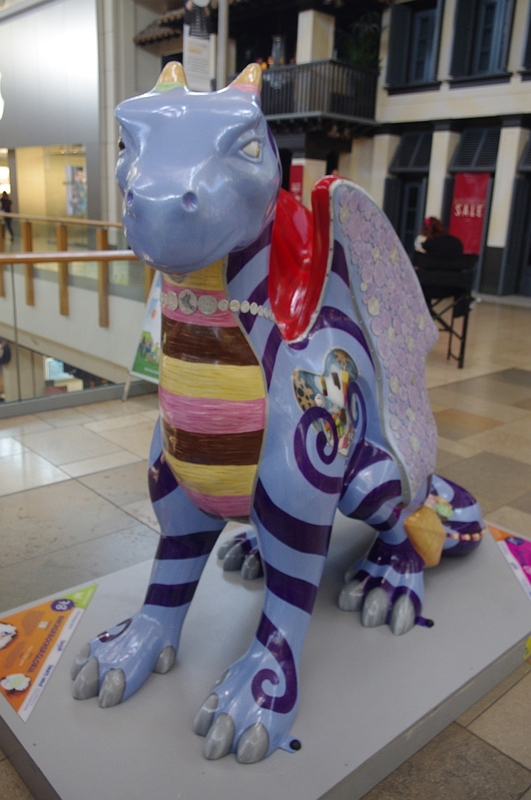 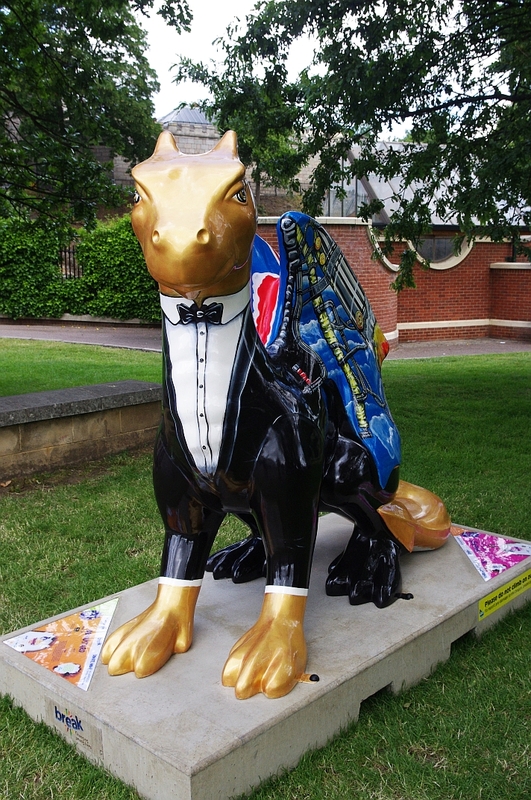 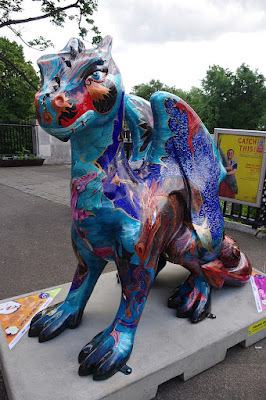 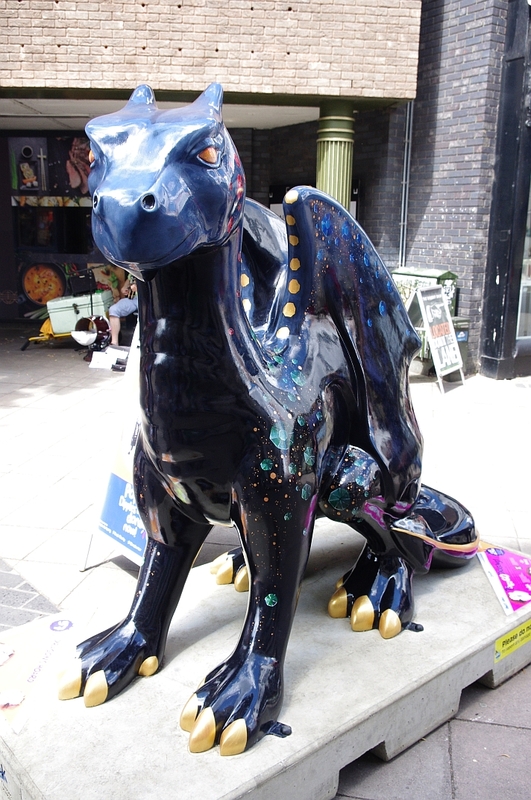 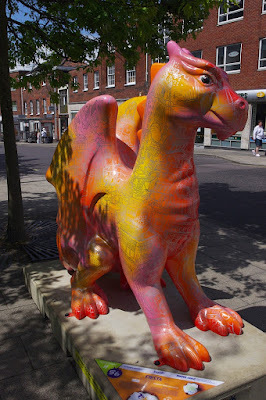 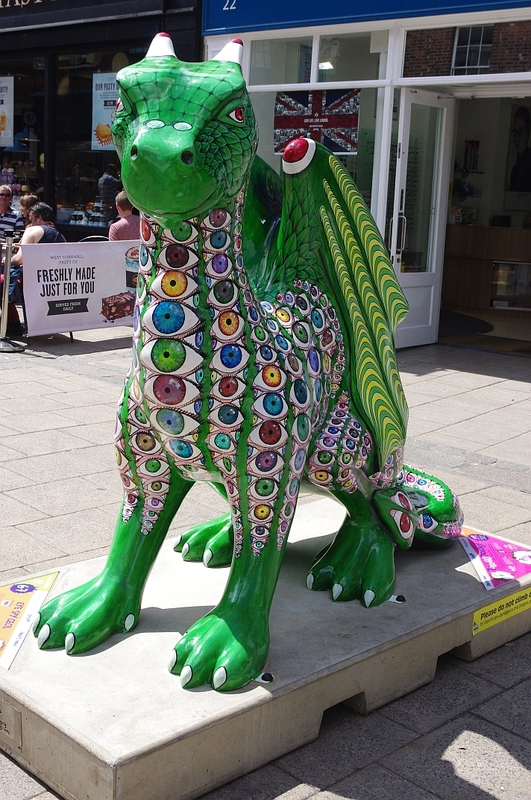 Linda and I popped into Norwich to take a look at the first 19 of the 60-odd Dragons that are dotted around the City: all good fun! 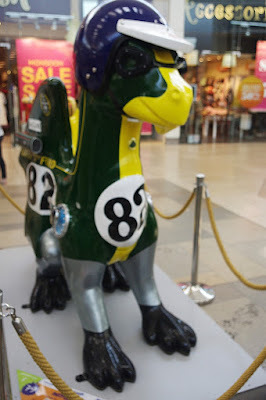 Some absolutely fantastic street music today: a skiffle band outside Jarrolds, a violinist in the Walk and - best of all - a terrific blues guitarist playing slide. He did a terrific version of 'On Top of the World' which so impressed me that I put more cash than I normally would in his hat! 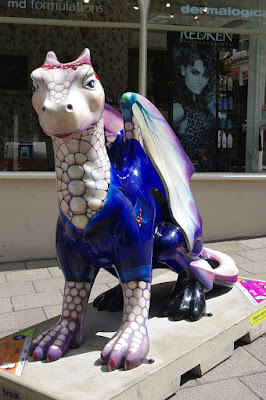 R & B? C & D! 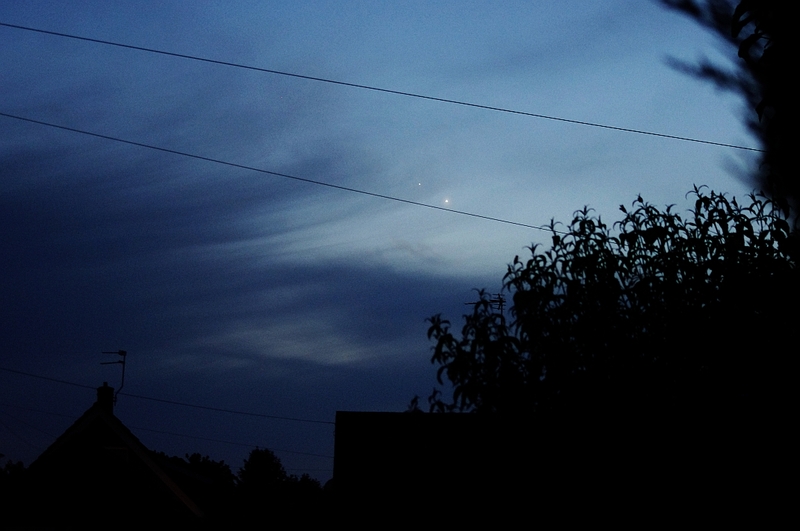 Watch out - there's an Aurora about! The Fen: back on top form! 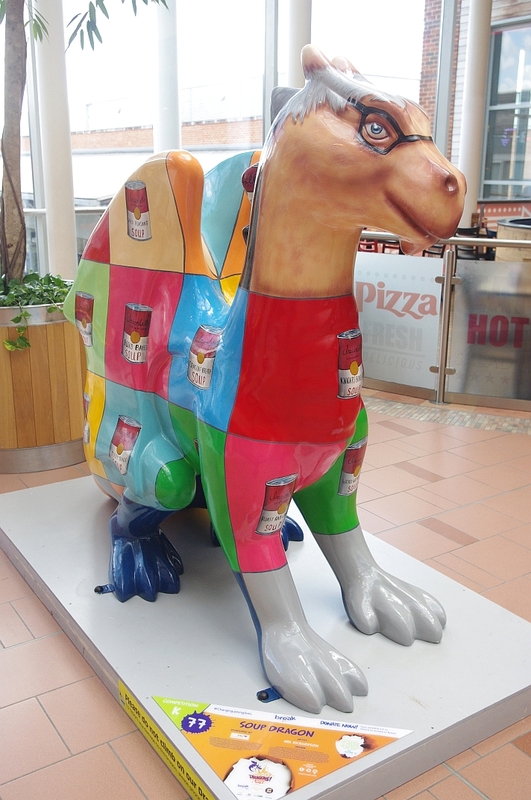 Despite the odds: the Turtles are back! Paddyfield Warbler! And a garden tick!